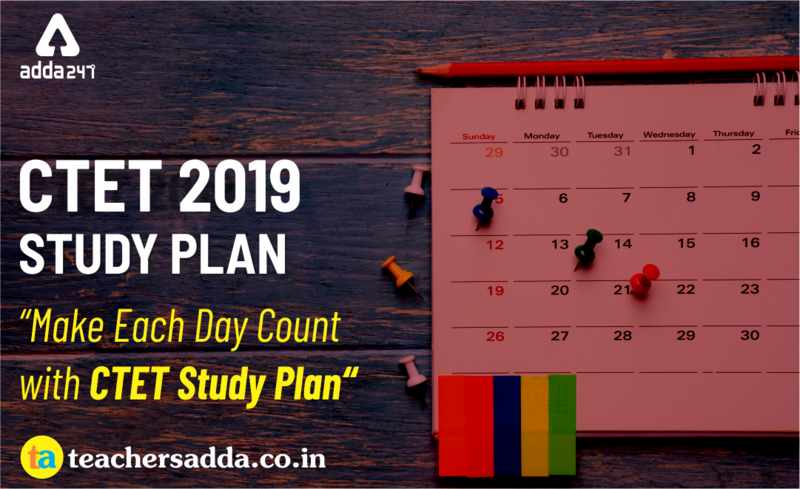 As per the latest notification, The Central Board of Secondary Education (CBSE), has released CTET 2019 Exam Date which will be held on July 7, 2019. 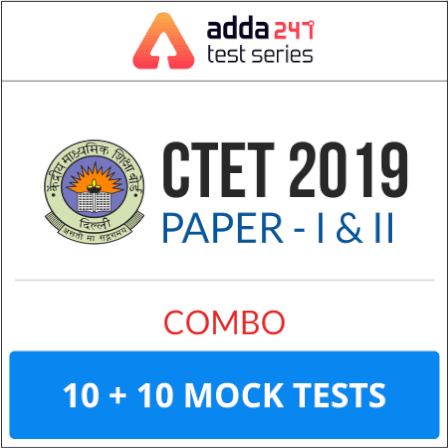 To all the students who could not make it in CTET 2018 but now here is a great opportunity for you to get ready for CTET 2019. 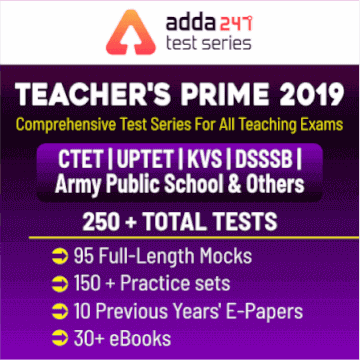 TeachersAdda is available day in and day out to bolster your efforts through quizzes, study notes, capsules, test series, a comprehensive book which always help you in preparation for your teaching exams. 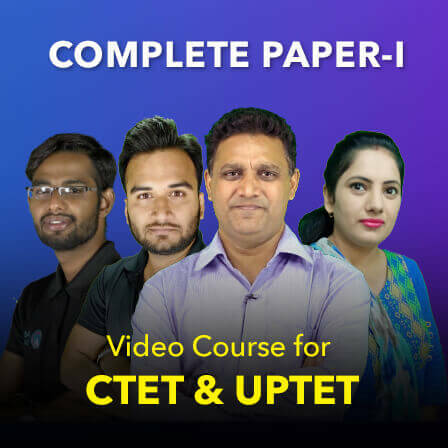 Now this is the right time for you to start preparing for CTET 2019 not for stressing on the exam Looking forward to providing you the best apt study content for teaching exam at no cost thus making access to the exam content convenient for you, Today we are going to start study plan for the preparation of CTET 2019. 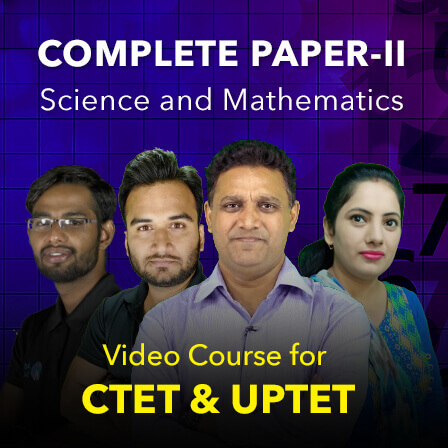 This will be weekly plan for every subject of Paper I & II topic wise. 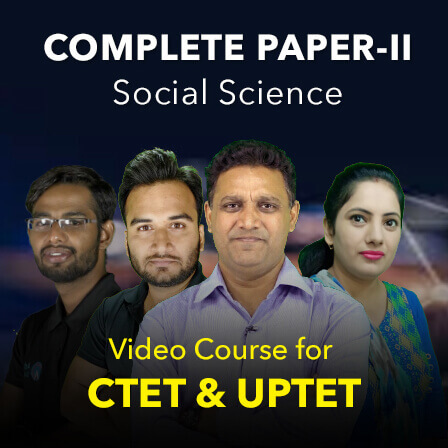 We are also going to provide you quizzes, study notes etc. related to weekly plan. 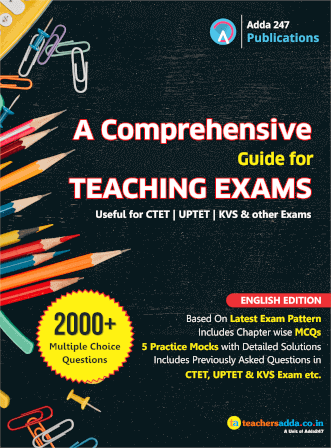 As the exam is in the offing, going through previous years' topic weightage, to have in deep idea of the exam pattern, to focus on more important topics from the exam point of view and then practise accordingly. 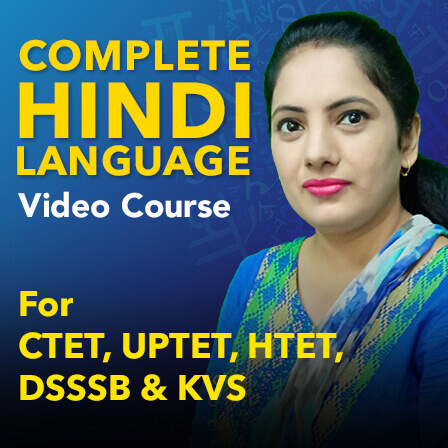 Heredity & Environment समास Direct & Indirect Speech Algebra Chemistry Social- Local Govt. 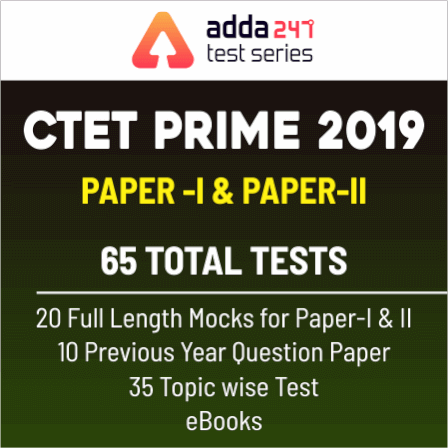 Get ready for CTET 2019 and start your practice daily for best results!